This is the hardest thing I have ever written in my life. 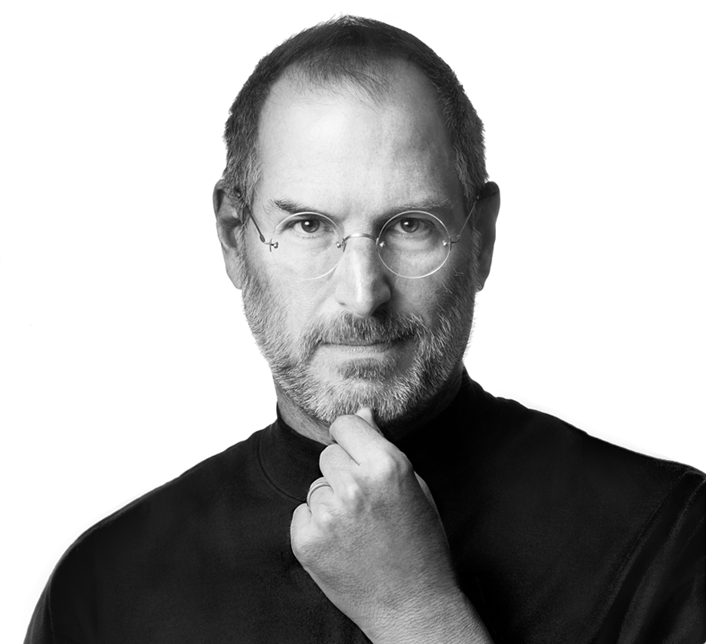 Today Steve Jobs has passed away. What follows is the statement from Apple, the company he started from his garage. Steve Jobs was said to have passed while surrounded by his family. He is survived by his wife and four children. My heart and prayers go out to them in this tough time.